JOIN OUR CONSTANT CONTACT EMAIL LIST TO GET ALL OF THE LATEST NEWS ON EVERYTHING RYLA! Building lacrosse in Roswell while building youth for life.. 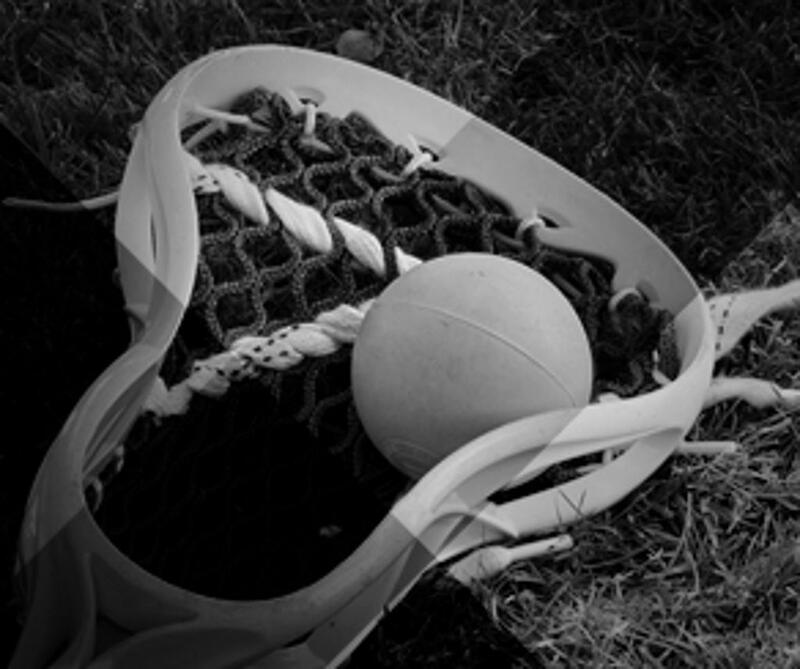 The RYLA teaches, supports and promotes the game of lacrosse through competitive league play, instructional clinics, community outreach, and a yearly regional tournament. 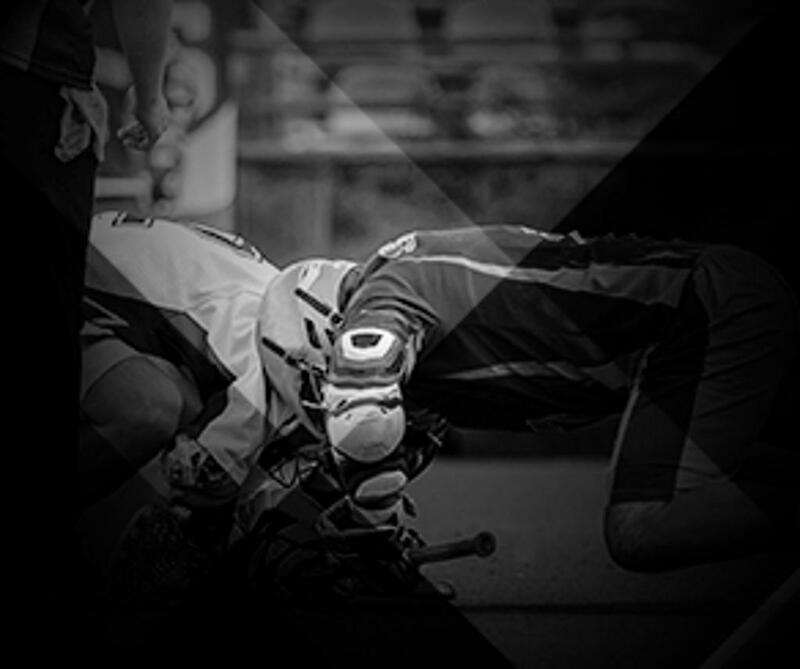 Dedicated to the skill and development of our players, the RYLA is equally committed to instilling the values of sportsmanship, respect, teamwork and love of the game of lacrosse. An active member of the Positive Coaching Alliance, we emphasize a positive, challenging and character building youth sports environment. 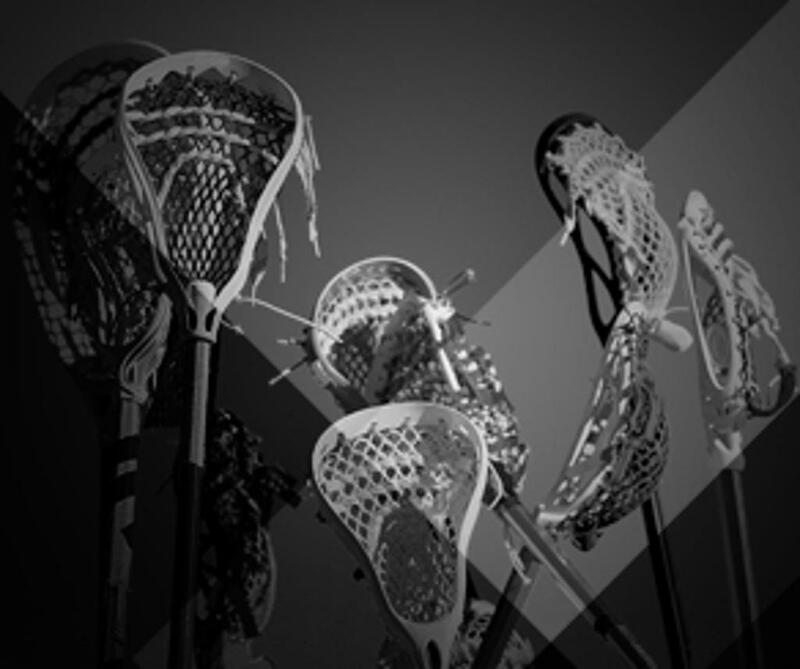 ©2019 Roswell Youth Lacrosse Association / SportsEngine. All Rights Reserved.